Camouflage Folding Stool Canvas Folding Fishing Stool Portable Chairs. 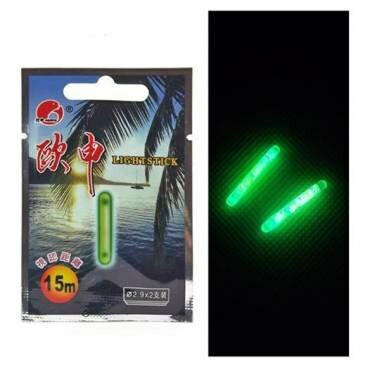 Multi-purpose practical luminous bar/glo-sticks each pack two pcs. If your eyes is good engough you can see it out of dozens of meters. Each pack has two pcs- brightness is extremely high- sustainable bright 24 hours. Do not put it under the sun and this product is single use.